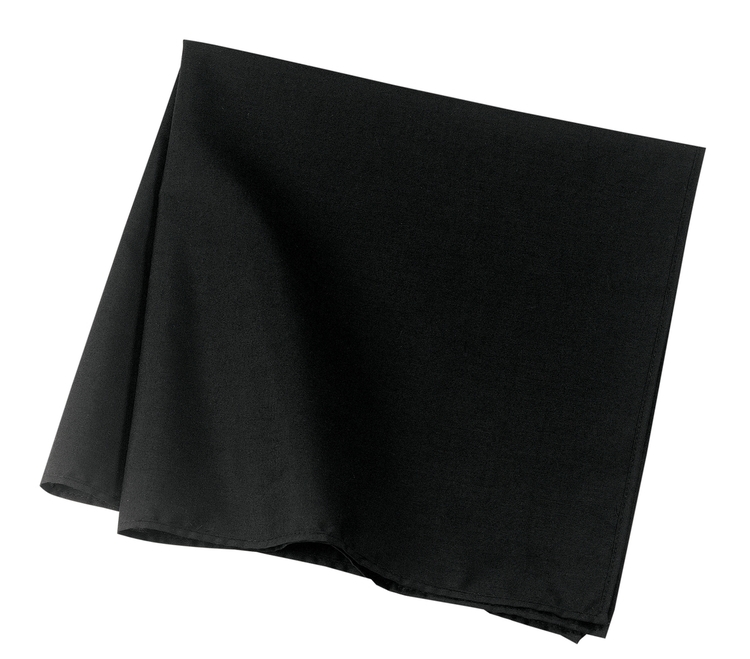 100% cotton canvas material front and back with non-woven material inside. Bright neon colors really stand out! 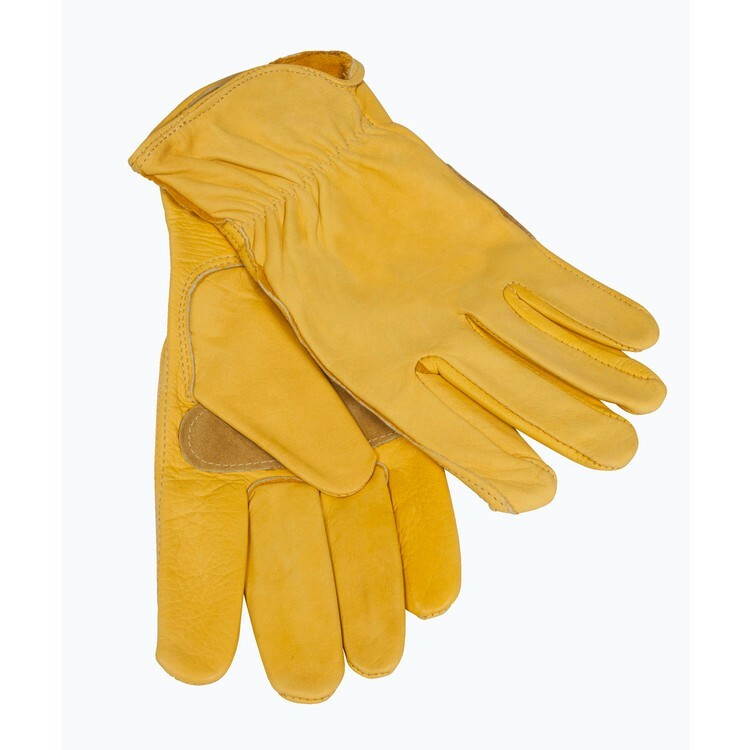 This item has been third party tested to withstand temperatures up to 500 F.
**A Prime Line® Exclusive! 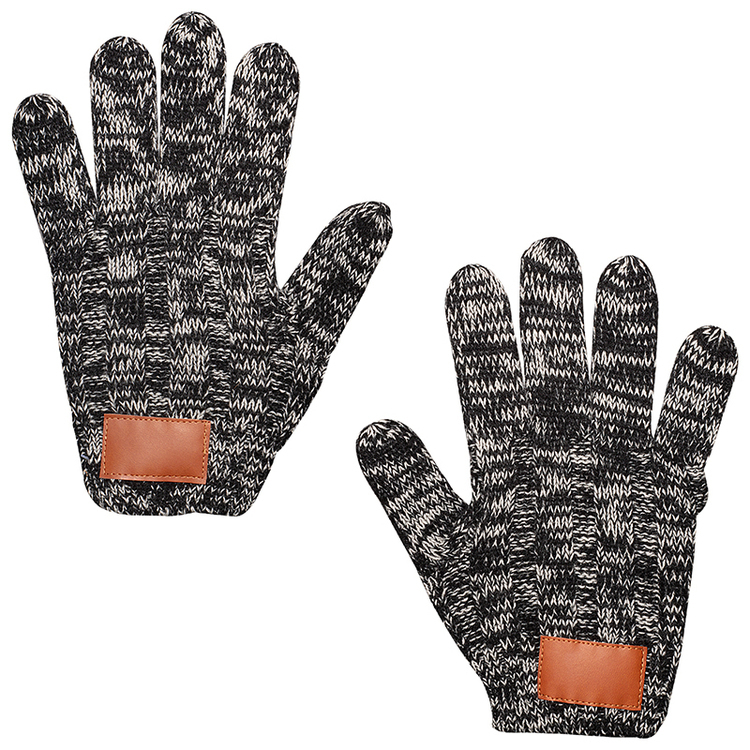 ** • Heathered 100% Acrylic knit gloves with PU faux leather patch. • Patch measures approx. 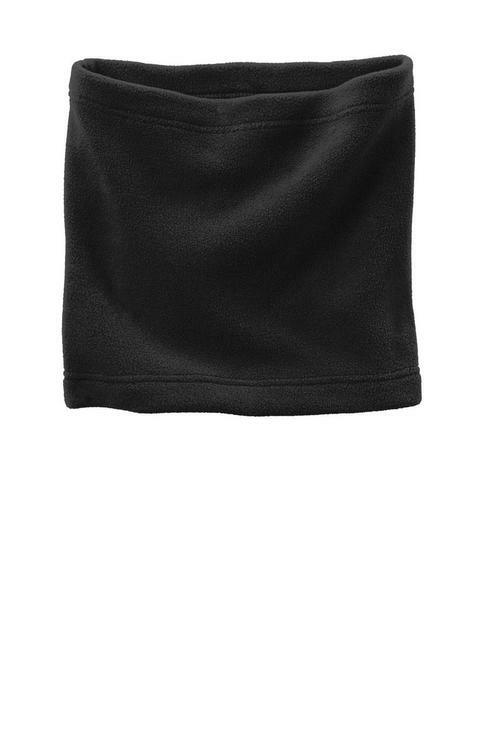 : 1.96”w x 1.18”h • Hand wash only. • Do not iron. 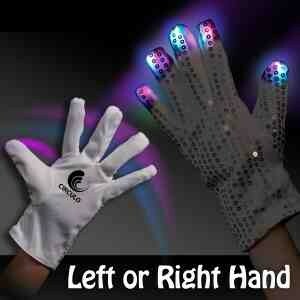 Our light up rock star glove is a real thriller! This impressive, eye-catching item utilizes 15 high powered LED's and features 6 different flash modes, including solid green, blue and red. 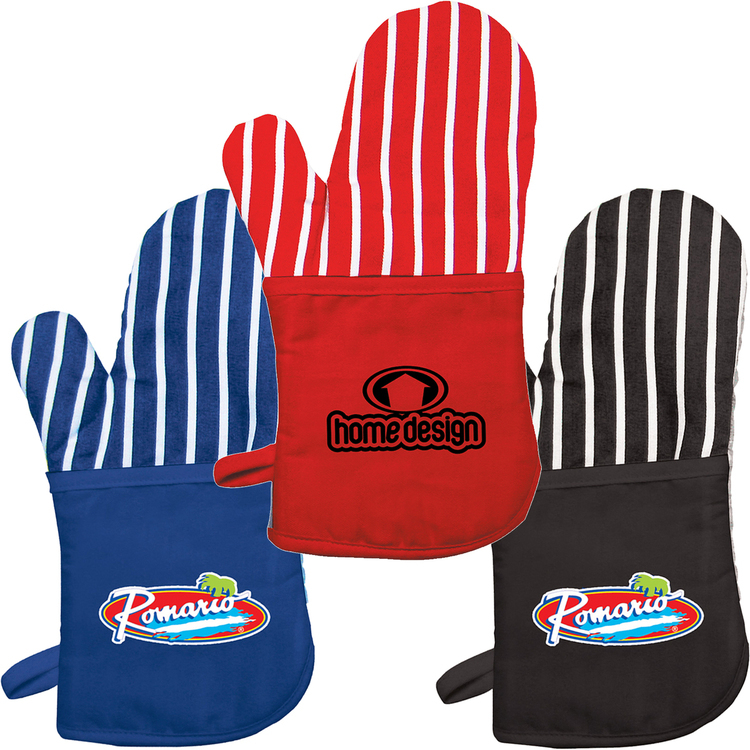 If you're looking to create a buzz at your next event, dim the lights and slide on the rock star glove. You can't beat it! 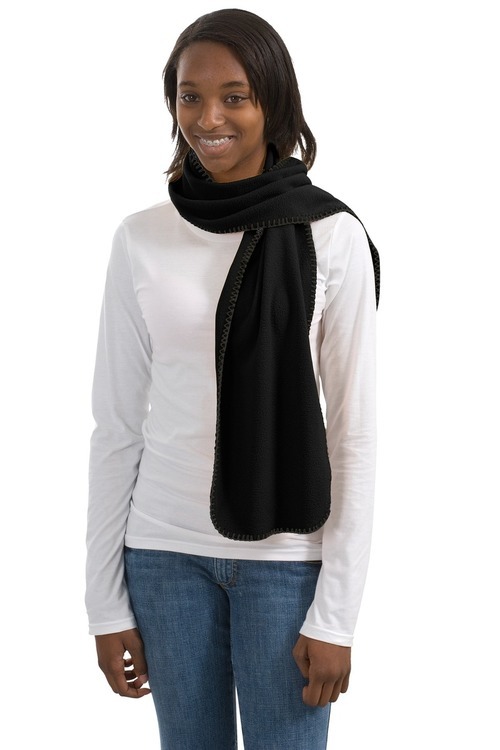 Perfect for concerts, spirit nights, corporate events, conventions, tradeshows and more. Patent # D658849. 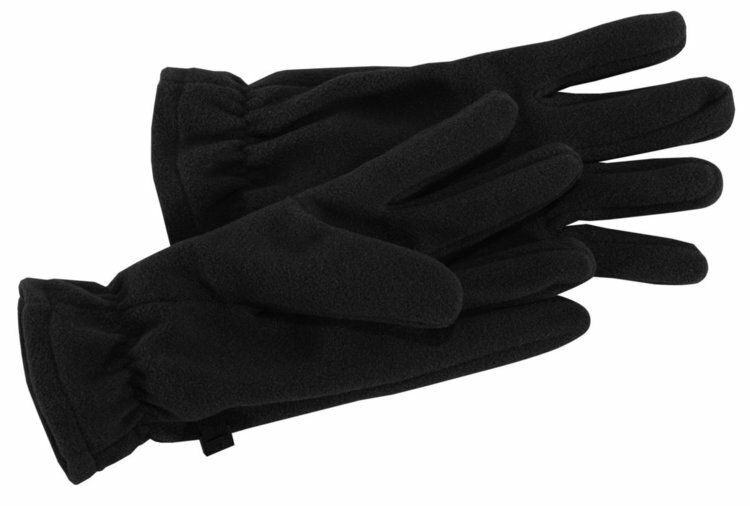 Soft, knit gloves with touchscreen compatibility in thumb, middle and index fingers. 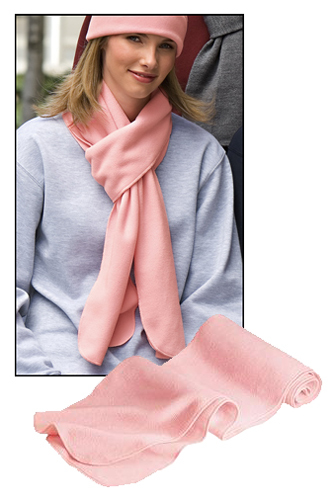 Includes microfiber drawstring carry pouch that also functions as cleaning cloth. 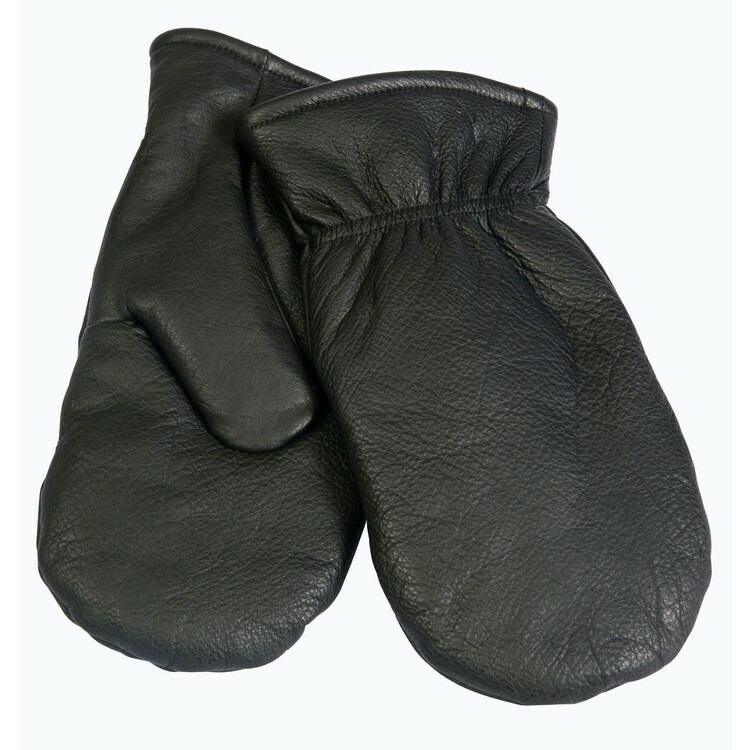 Glove size: 8-3/4" L x 5" W. Imprint available on Pouch only. 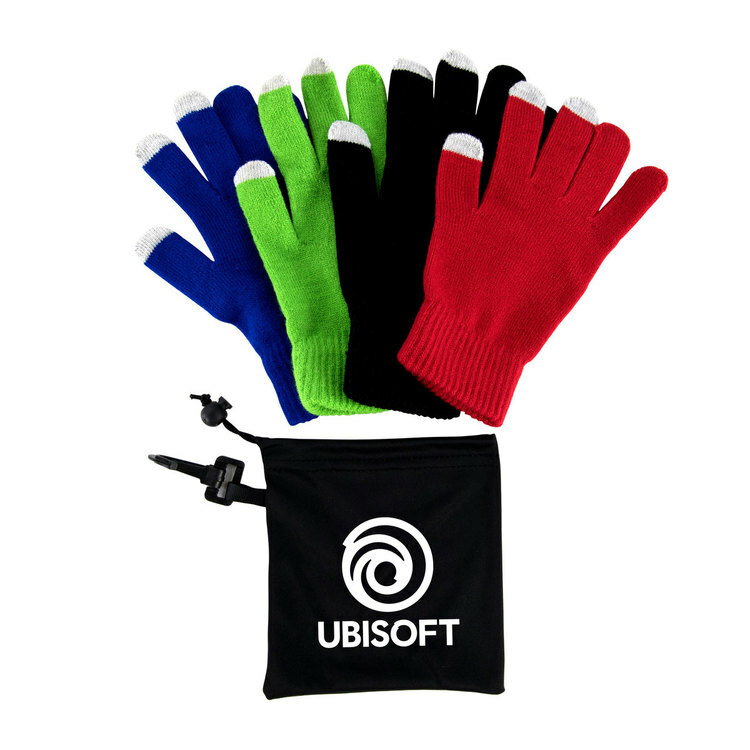 Gloves not inserted in pouch. 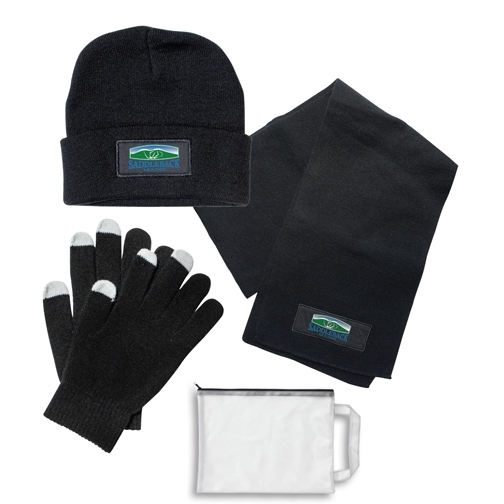 • Kit includes imprinted knit hat, imprinted knit scarf, unimprinted pair of touch screen gloves, all packed in an unimprinted accessory bag. 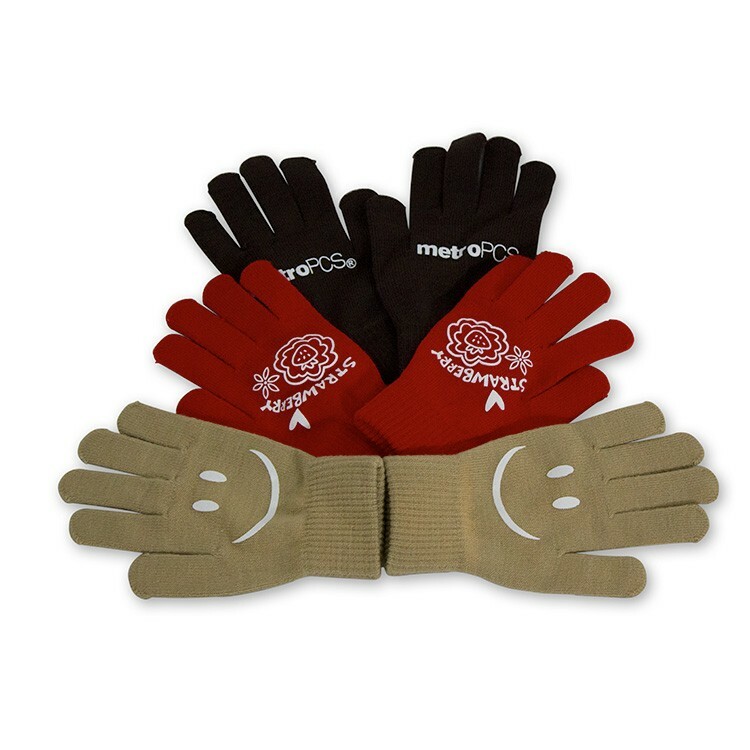 • One size fits most • Mix and match colors • Imprint available on gloves and/or pouch for additional charges. 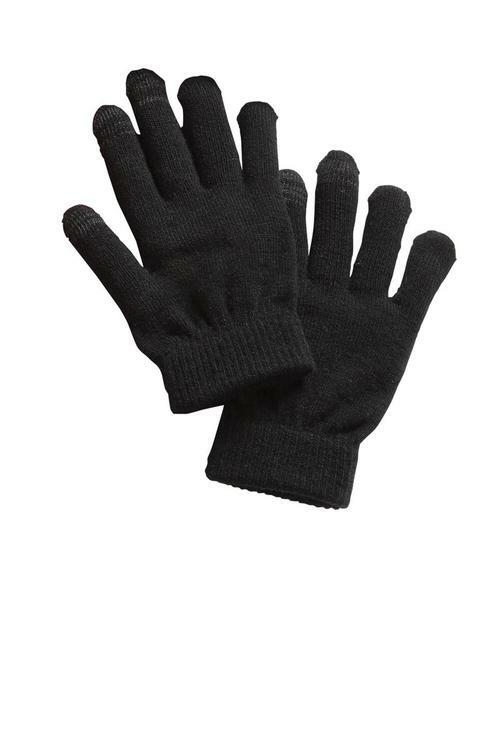 A promotional gift away pair of knitted gloves that are stretchable, soft and warm. Great selection of stock yarn to pick up to speed up your job. 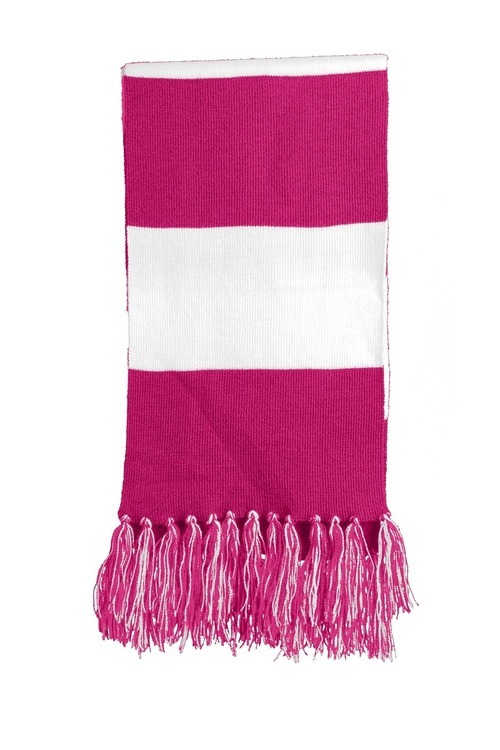 Custom yarn is available, but will add two weeks to your service level. 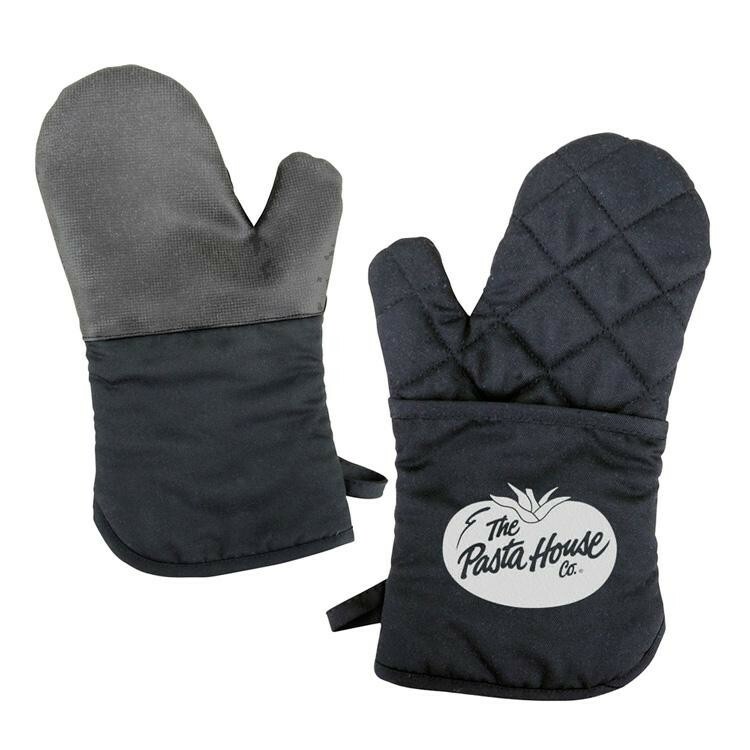 Comfortable oven mitt with soft cotton terry cloth inside and silver heat resistant back. Hanging loop for convenient storage. NOTE: Use the quilted side only when handling hot objects. 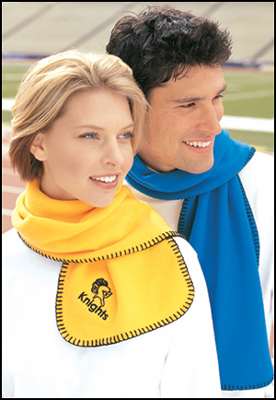 This item has been third party tested to withstand temperatures up to 500 F.
To avoid dye migration, we recommend use of a non-white imprint color.Artwork shown is for presentation purposes only. Client must provide their own artwork. 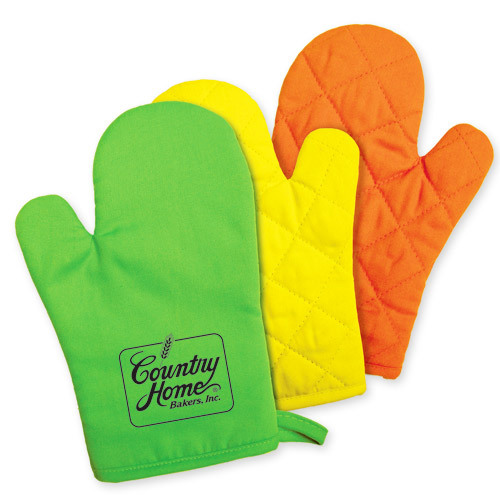 Comfortable poly/cotton oven mitt has a silicone backing and hanging loop for convenient storage. NOTE: Use the silicone side only when handling hot objects. 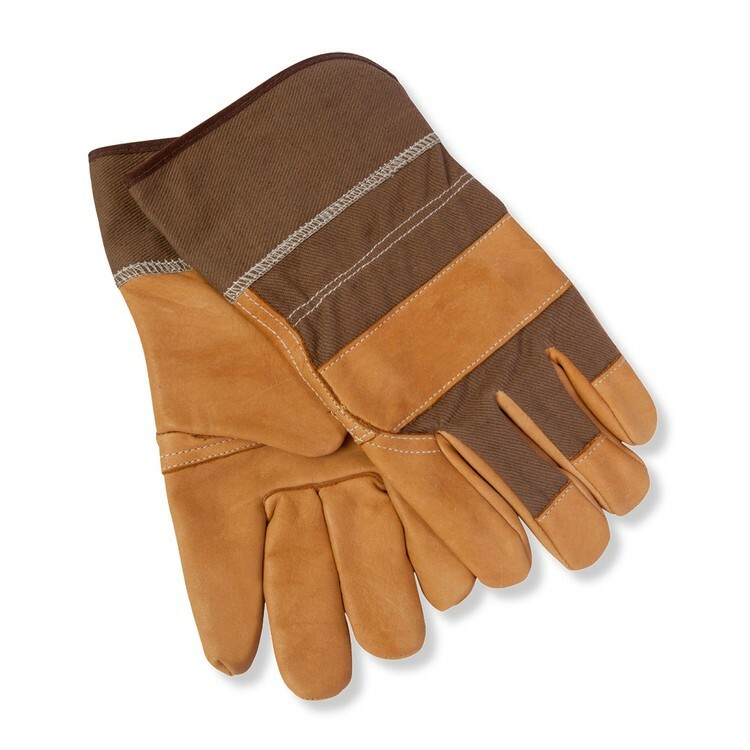 This item has been third party tested to withstand temperatures up to 500 F.
Bundle up in style with the comfy Maplelake Knit Mittens. 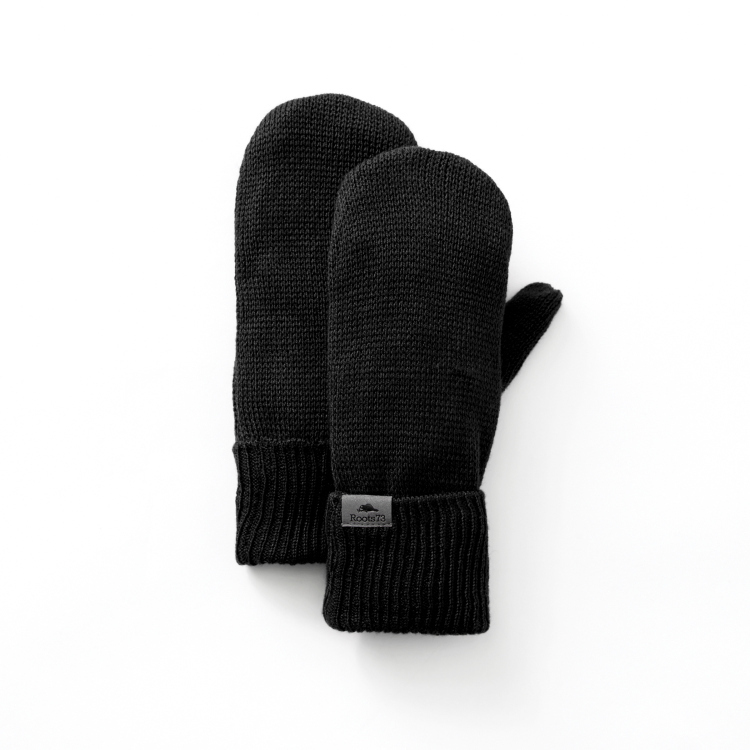 Designed for decoration, these fully fleece-lined mittens feature fold-up cuffs that are ideal for your brand. 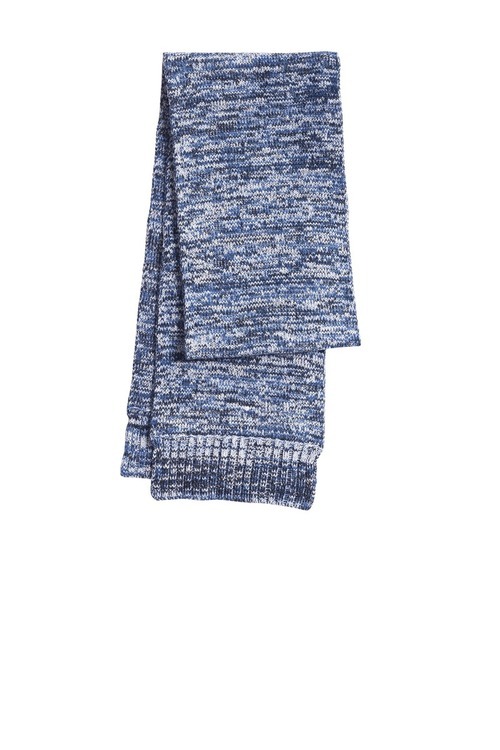 Finish off a stylish look with the cozy Wallace Knit Scarf. 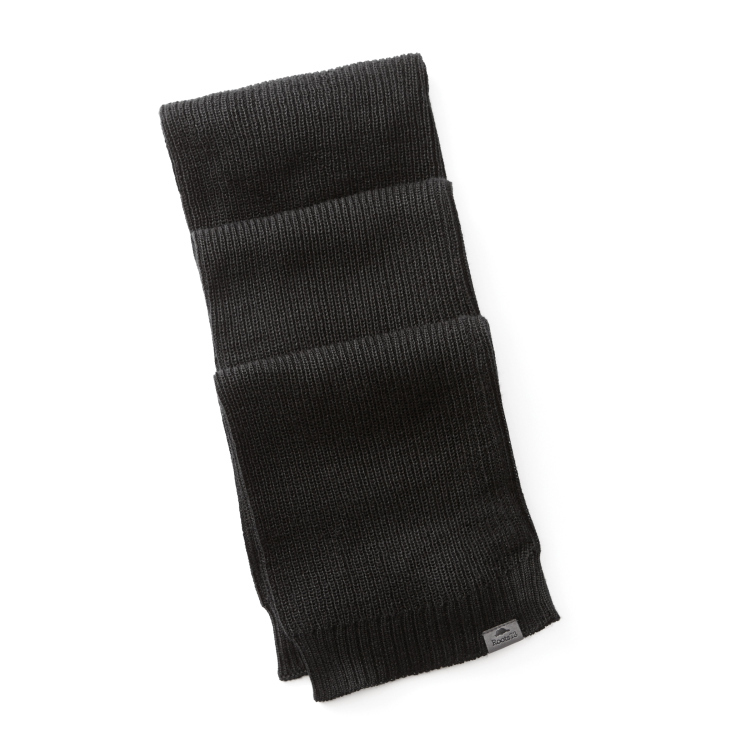 Featuring a trendy heather knit in your choice of four colors, the Wallace is designed for decoration, with tubular construction thats perfect for your logo. 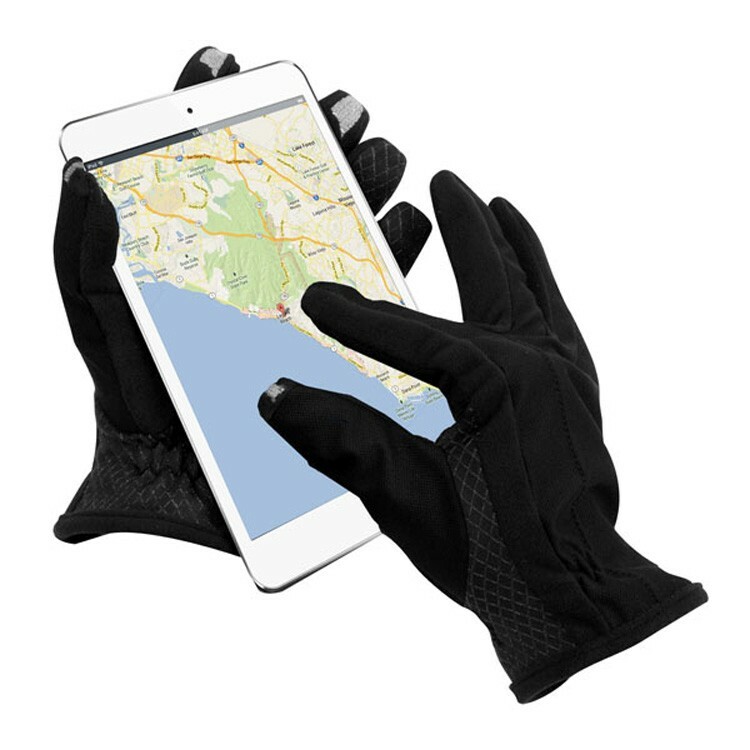 Soft, knit gloves with touchscreen compatibility in thumb, middle and index fingers. 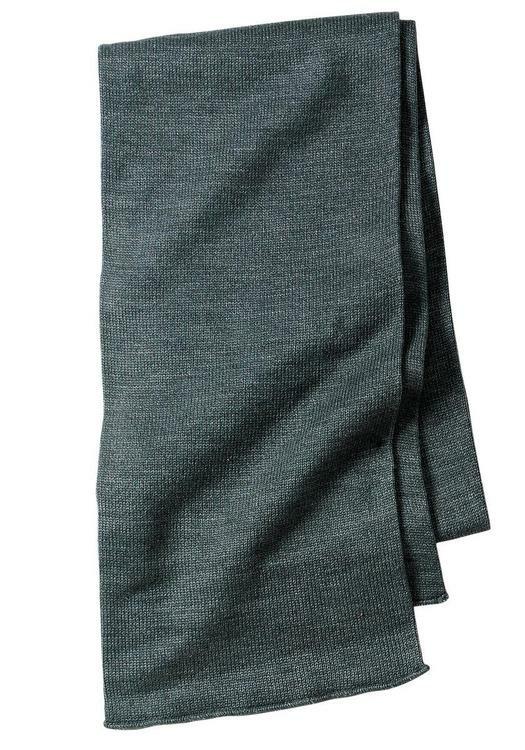 Includes microfiber drawstring carry pouch that also functions as cleaning cloth. 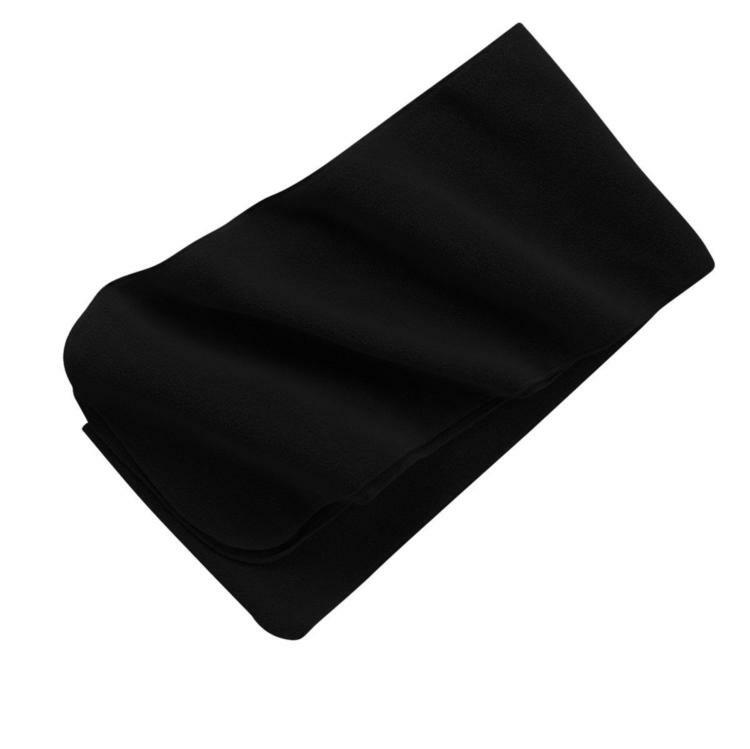 Glove size: 8" L x 5" W. Imprint available on Pouch only. 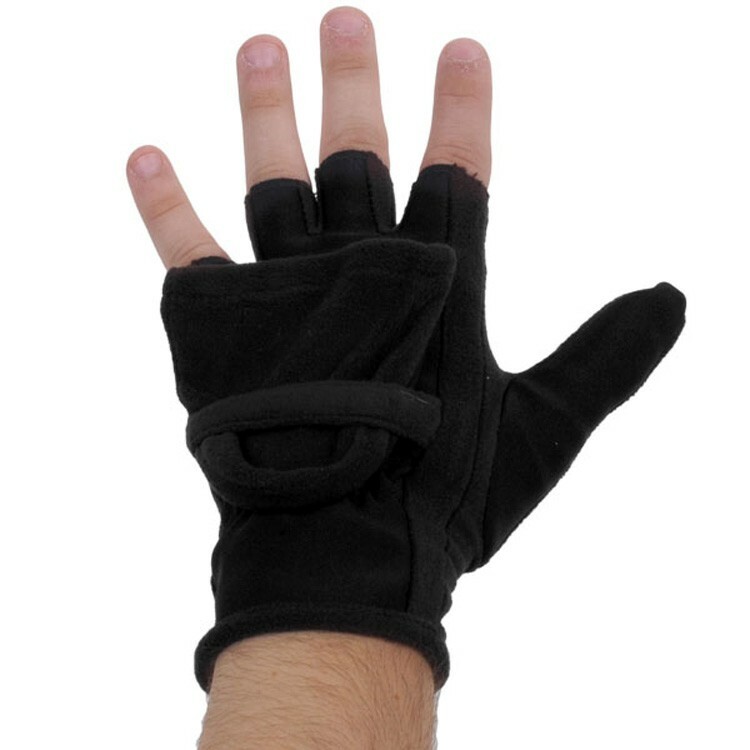 Gloves not inserted in pouch.